Does your iPhone X keeps restarting and you have no idea why it happens? It’s a new phone, fresh out of the store, but it is stuck in the restart loop. All you see is a blank screen with a wheel in the center, and as soon as you turn it on, it switches off after half a minute. For those of you in agony because iPhone X keeps starting, we decided to write this detailed guide to explain why this happens and how to permanently solve iPhone X keeps restarting issue. The iPhone X keeps restarting because it’s likely facing a software glitch. Several users have reported that the flaw stems from a “Date bug” that happened on 2nd December, 2017. As good as iOS is, it’s not foolproof or glitch-proof. Who knew the clock would turn out to be the culprit? I decided to write this post after Unlockboot’s subscribers asked for help. 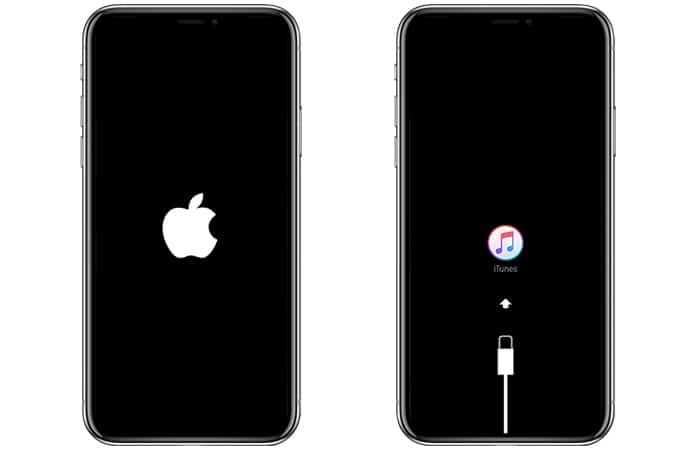 Some users’ iPhone X restarted when they plugged in their headphones. The issue isn’t a result of their actions; they didn’t do anything wrong. 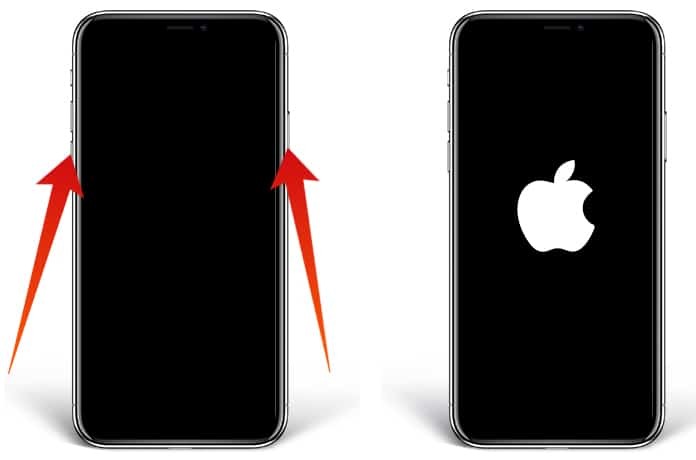 If your iPhone X is showing a black screen with its middle having a white wheel, or iPhone X keeps restarting, continue reading. Here’s how to fix it. The first fix for this issue and one that solved the problem for many iPhone X users is to modify a settings by going to the Settings app. Be vigilant though, as you might have only 30 seconds before your device restarts again. Follow these steps. Go to the Settings app on your iPhone X. Tap Notifications > Show Previews. After this setting is changed, do a hard reset on your device. Follow the next step to do so. Press and release “volume up” quickly. Press and release “volume down” quickly. Press and hold the side button for 10+ seconds. When the Apple logo reappears, press and hold the side button, then release it. Here’s what to be careful of: Most of those who run into trouble while attempting a hard reset do most things right except that they don’t keep holding the side button down for long. We recommend holding it for at least two seconds – that’s probably longer than the time most of you hold it for. Tap the green switch beside the Set Automatically option to switch it off. When you switch off Set Automatically, a blue date will appear as the current date beneath the menu. Open the date slider by tapping on the date and adjust the slider to “Fri Dec 1” using your finger. Tap < General in the upper left corner of the screen to finish. 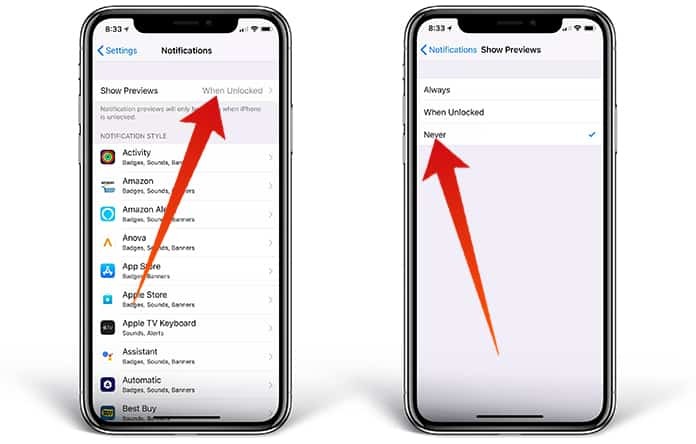 Apple launches bugs for software issues now and then, and this issue might have been fixed by the time you came across this article. To look for an software update, go to Settings > General > Software update. If there’s an update available, you’ll also see an option to install it. The issue with this approach is that the iPhone X keeps restarting, and perhaps you won’t have enough time to download and install the update before it does again. In that case, follow the next step of manual restore using iTunes. Recovery mode erases everything on a device and reinstalls a fresh iOS to give it a clean slate. It’s not ideal, but sometimes works well when it comes to fixing software issues. Restoring your device and again setting it up is easy if you have iTunes or iCloud backup available. Once the handset restores, you can use your Apple ID to sign in, restore everything from your backup, and you’ll be right where you initially were. However, you could lose all your iPhone’s content if you don’t have a backup available. If you don’t want to lose your images, it might be worth making a trip to an official Apple Store, but there’s no guarantee of a fix this way either. It’s sometimes necessary to do a Recovery Mode or DFU Restore. 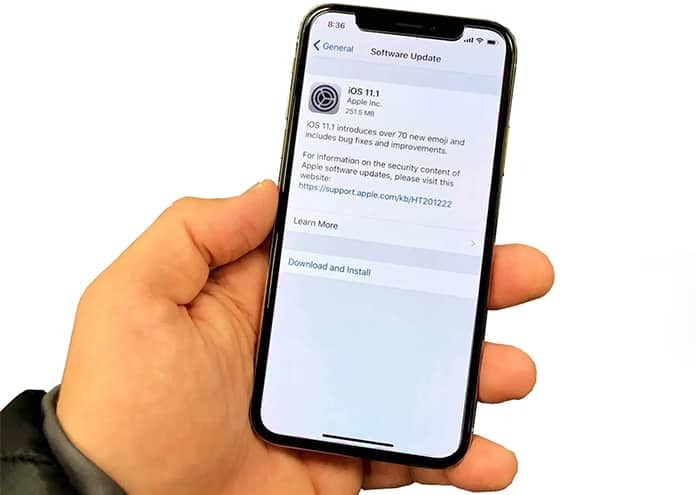 You’ll require access to a PC or Mac to restore iPhone X. It can be anyone’s PC or Mac – you just need to use iTunes as a tool to load new software onto it. Follow these steps to apply recovery mode on iPhone X and restore it. Switch off PC or Mac on iTunes if it’s running. Use the lightning USB cable to connect iPhone to PC or Mac. 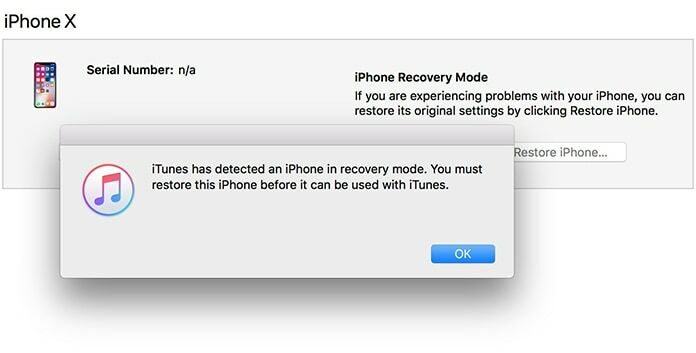 Press and hold the side button (for 20 seconds) until iTunes displays a message that an iPhone was detected in recovery mode. Follow the on-screen instructions to perform an iPhone restore. 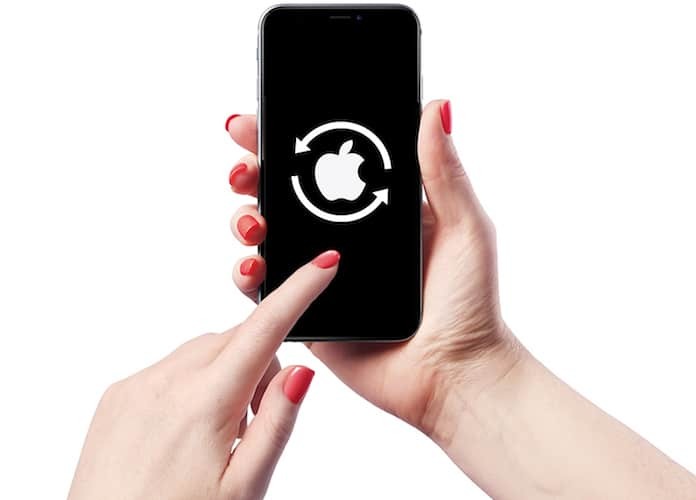 If you have a friend’s PC, an iCloud backup, or no iCloud backup, disconnect iPhone from PC once the restore is done and iTunes states “Welcome to your new iPhone.” Don’t disconnect it before the message appears, or there could be issues. Now that the iPhone X is no longer restarting, you can again enjoy everything it has to offer, including those cool emojis. If this article was helpful to you, do share it with your friends. If you still face issues after implementing the five tips mention in this article, comment about your problem and we’ll try our best to help you out. Appreciate your time.